Bouquet galore. 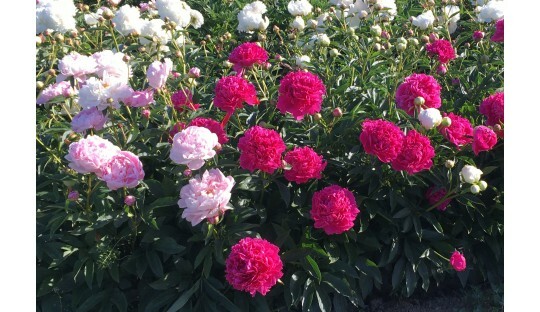 A romantic selection of old-fashioned- and joyful peonies. Fabulous for in a vase or to create the flower arrangement of your dreams. Plant separate or in a group; in a sunny garden border or your own cutflower patch.